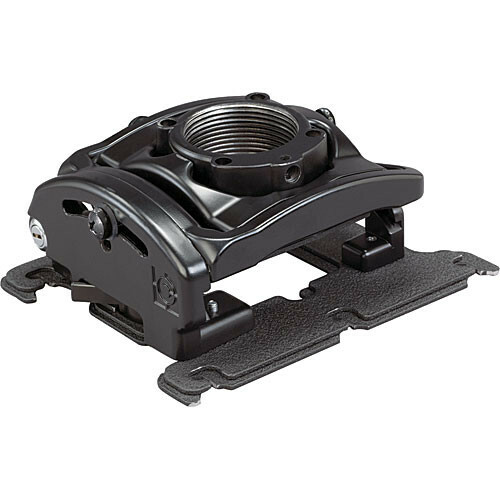 The RPMA-204 RPA Elite Custom Projector Mount with Keyed Locking from Chief is an inverted ceiling mount equipped for digital projectors. The mount features Microzone Adjustments, ensuring fast and precise projector registration, and Centris Technology for fingertip positioning. The quick connect/disconnect system provides easy access to the projector lamp and filter, even allowing the projector to maintain registration when disconnected. Box Dimensions (LxWxH) 20.0 x 14.75 x 4.5"